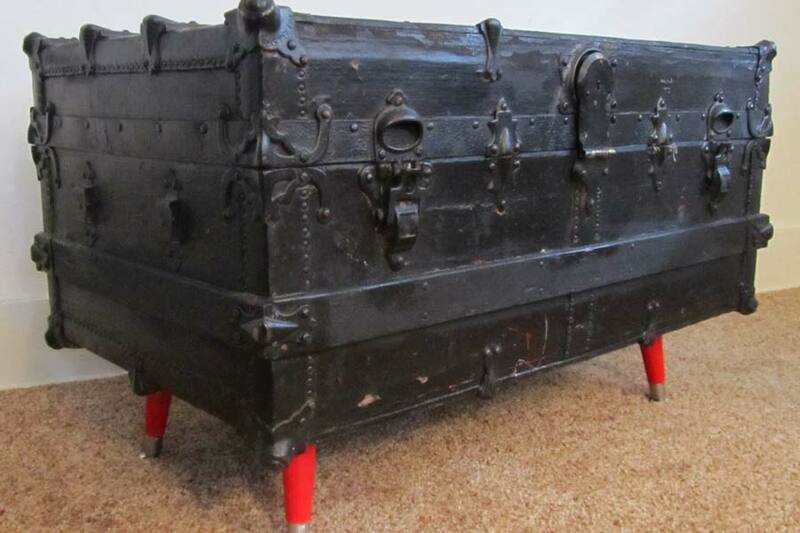 People with unique tastes choose exceptionally unique interior items, such as a steamer trunk coffee table. With it, you can emphasize your great individuality and prove how high your taste is concerning your home interior. This item is the perfect way to add the unique charm of the old world to your interior. 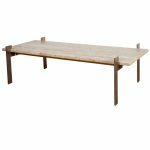 On the other hand, it can be used not only as a coffee table but also as a trunk or both simultaneously. The large storage place it has within makes it possible to use it as a drawer and keep various stuffs in it, providing the neat and tidy look of the room. 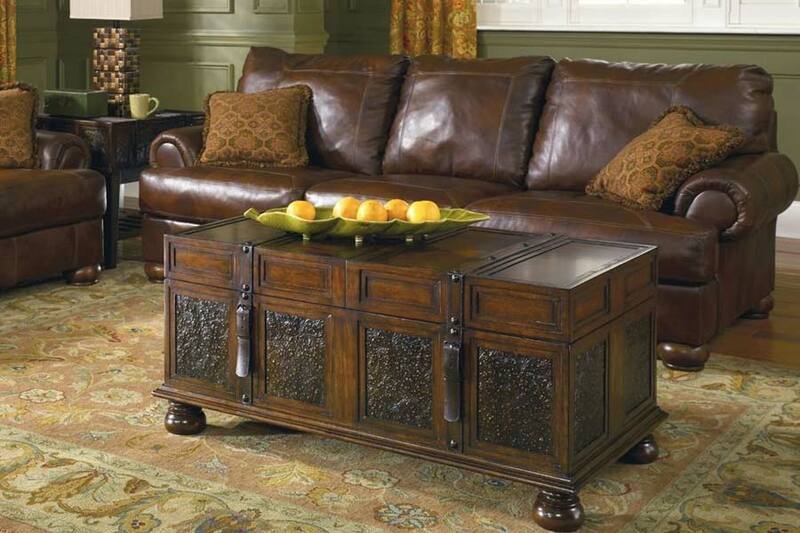 A steamer trunk coffee table comes in great many styles. Anyway, the most gorgeous looking style is the traditional one. 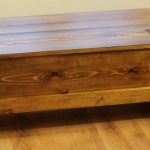 Placing a traditionally or vintage trunk coffee table in your living room, you will create a marvelous atmosphere of the old. The retro feeling will cover the whole room! 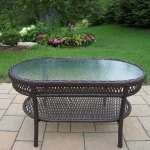 Meanwhile, modern designs look so charming on these furnishing items as well. This means irrespective of your interior style you can always find a proper trunk. 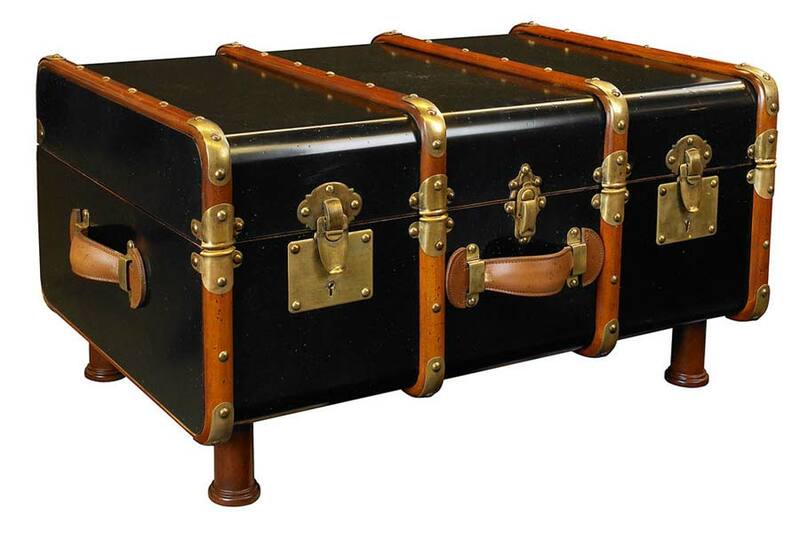 Among numerous designs of a steamer trunk coffee table Butler Trunk Coffee Table appears to be one of the most popular and magnificent ones! 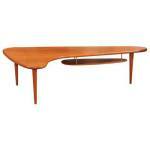 Costing a good $1500, this coffee table is worthy its price. The great value it presents is conditioned on the materials used for creating it. It features wood with genuine leather appointments, while the surface is old-world map glazed and lacquered. 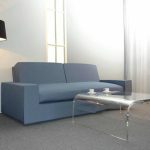 Meanwhile, the transitional style makes it possible to place the item in any house irrespective of the interior applied!